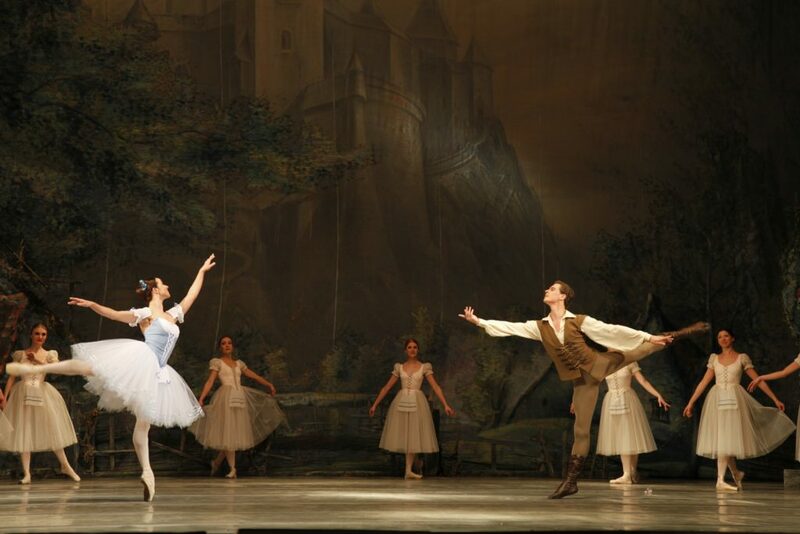 Count Albrecht falls in love with peasant girl Giselle. But she takes him for a peasant because he wears modest clothes. Giselle reads daisy petals. She thinks that Albrecht does not love her; however he says that he does. Giselle is happy. The forester Hilarion who also loves her tries to explain that Albrecht is not a person he pretends to be. But Giselle does not listen to him. Hilarion steals Albrecht’s sword decorated with count’s coat of arms from Albrecht’s hunting house. The sounds of horn inform about hunters approaching. Count’s fiancée Bathilde and her father are among them. 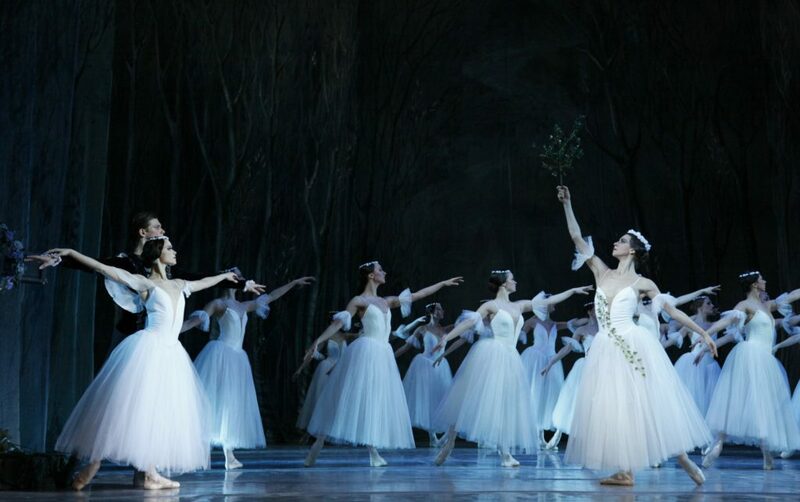 Bathilde sees Giselle in the village. Charmed with her beauty Bathilde presents her gold chain. Peasant fest begins. They celebrate the harvesting time. Hilarion appears and accuses Albrecht in telling lie. As evidence he shows count’s sword. Giselle refuses to believe him. Suddenly count’s fiancée appears. Albrecht is confused. Giselle is shocked and she dies. Moonlit glade near Giselle’s grave. 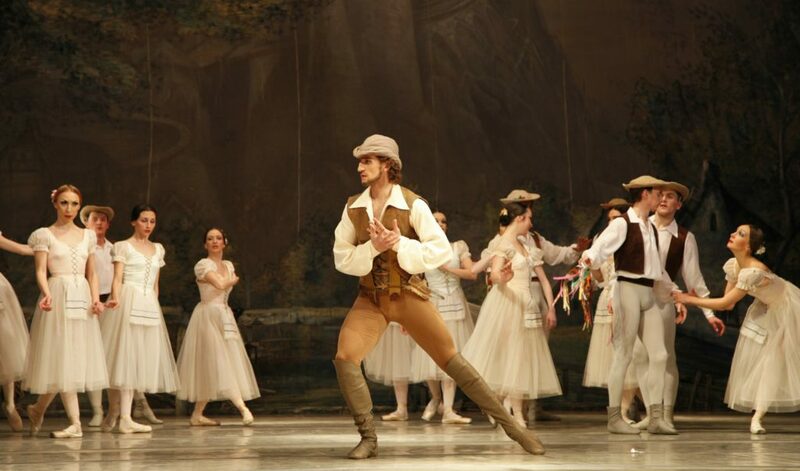 Hilarion is mourning Giselle’s death. He is frightened by Wilis, female spirits who rise from their graves at night and seek revenge upon men by dancing them to death. 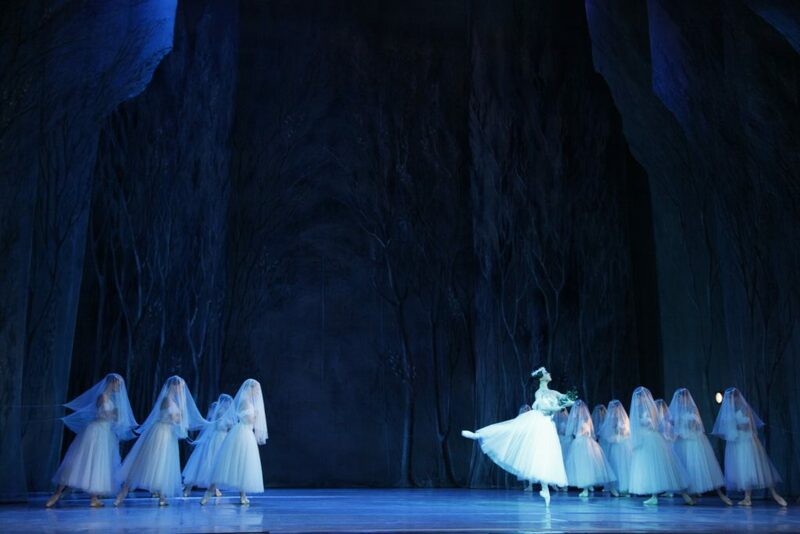 Giselle is summoned from her grave and welcomed by them. 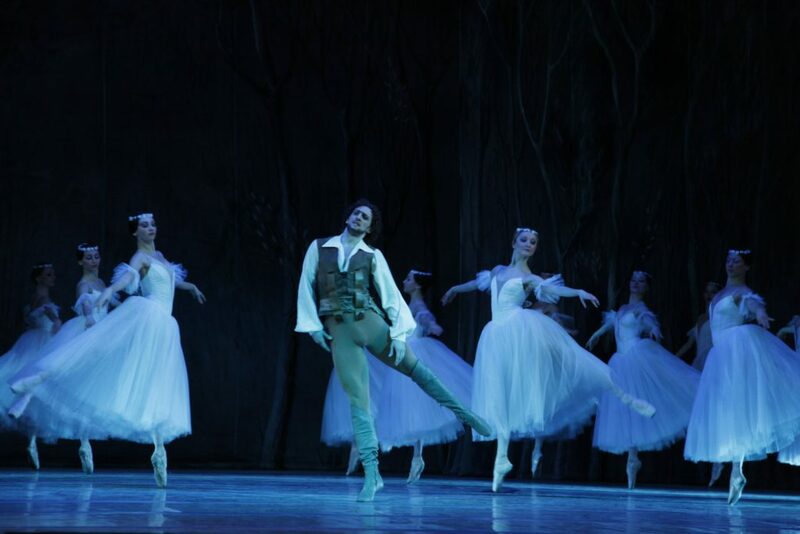 Albrecht enters searching for Giselle’s grave and she appears before him. He begs forgiveness. 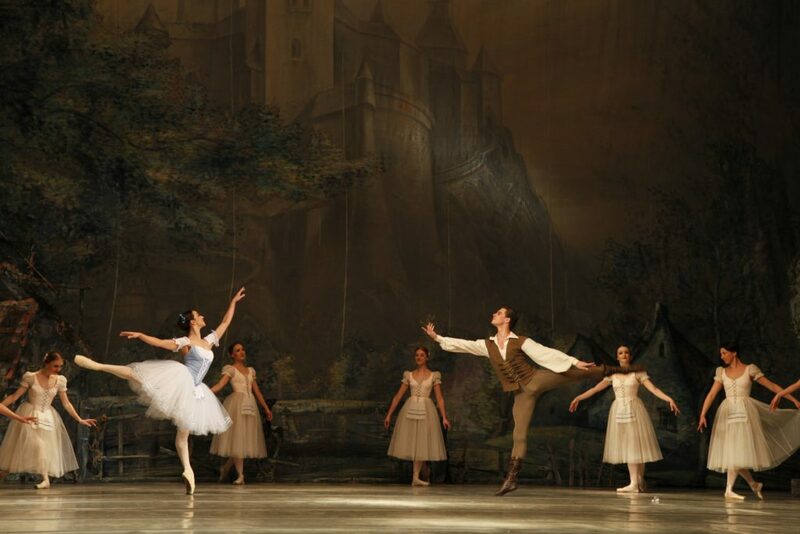 Giselle readily forgive him and they two dance. Hilarion enters, pursued by the Wilis who threw him to his death in a nearby lake. 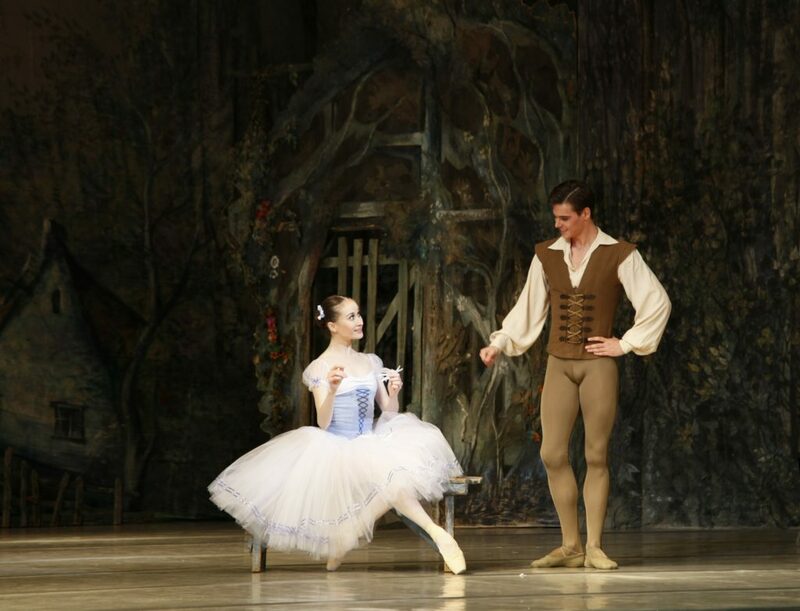 The queen of Wilis Myrta makes Albrecht to dance but Giselle protects him. Day breaks and the Wilis retreat to their graves. 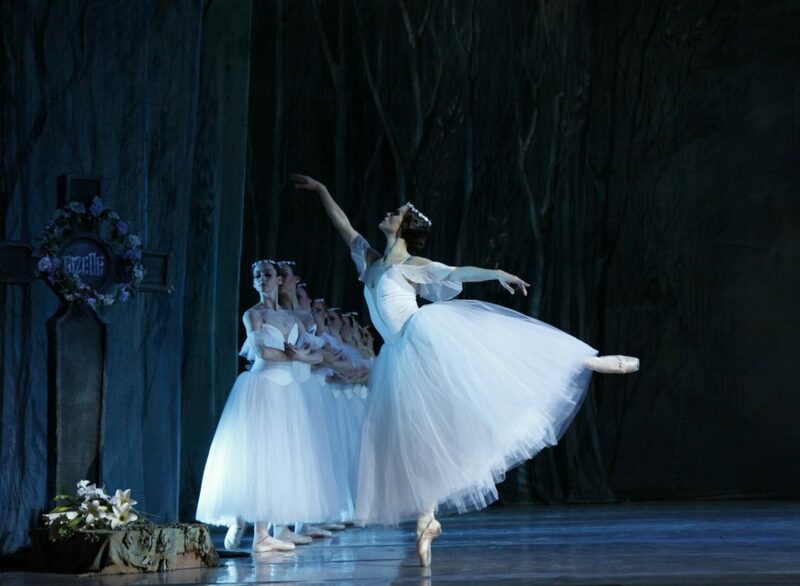 Giselle parts with Albrecht and goes to her tomb. 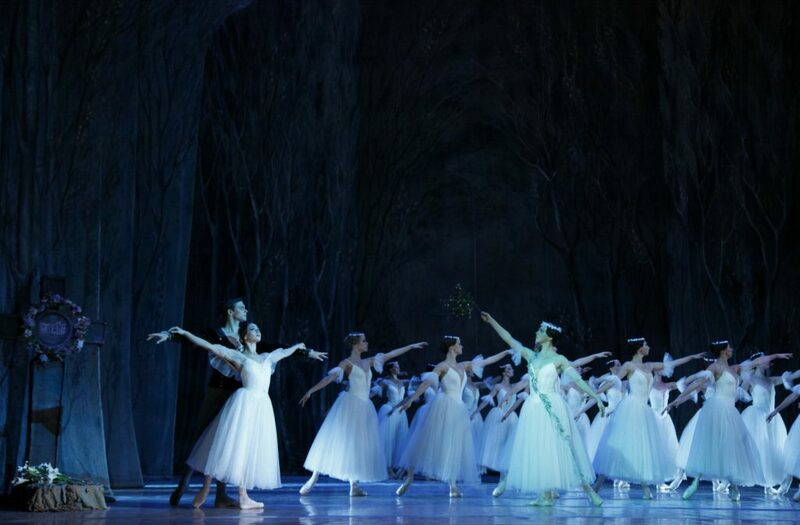 Giselle is the performance that became the symbol of the romantic ballet of the 19th century and has not lost its charm over years. 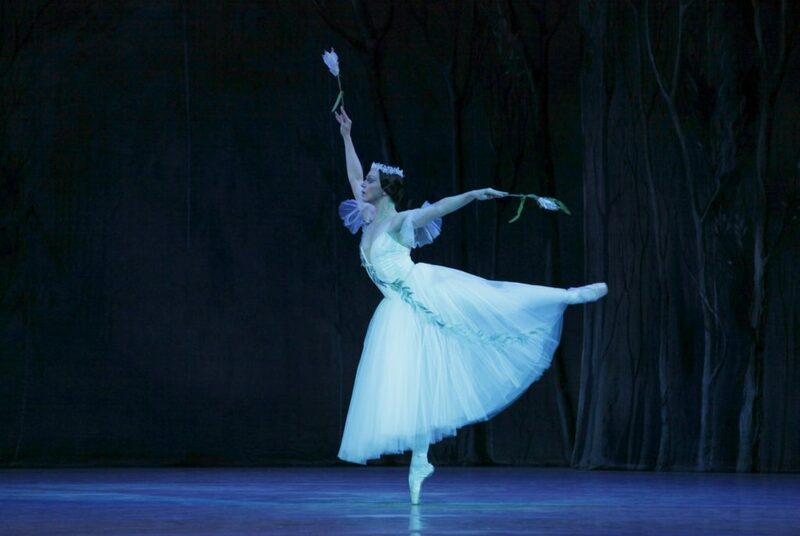 Young Giselle learns about the betrayal of her beloved, loses her senses and dies of grief. She becomes one of the Wilis, the brides who died before the wedding. The Wilis come to the human world at midnight, and a man, who happens to meet them late at night, becomes their victim. The ghosts make him dance to death. 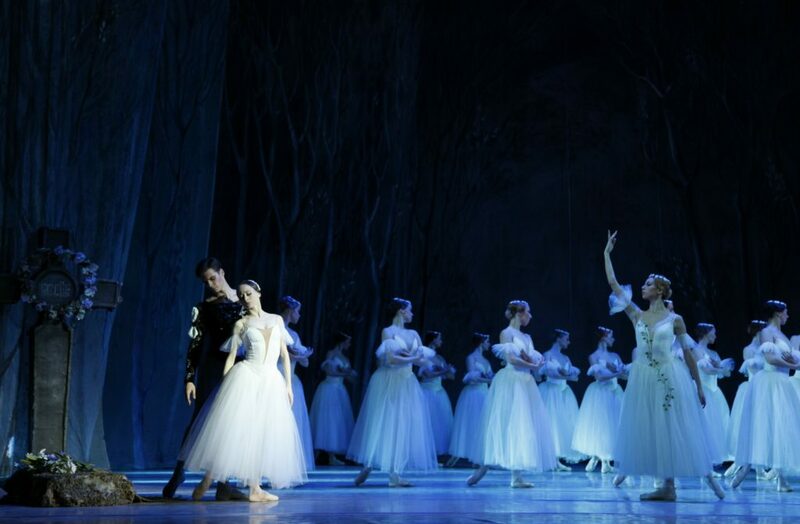 However, the pure love of Giselle to Albrecht saves him from the fatal dance. 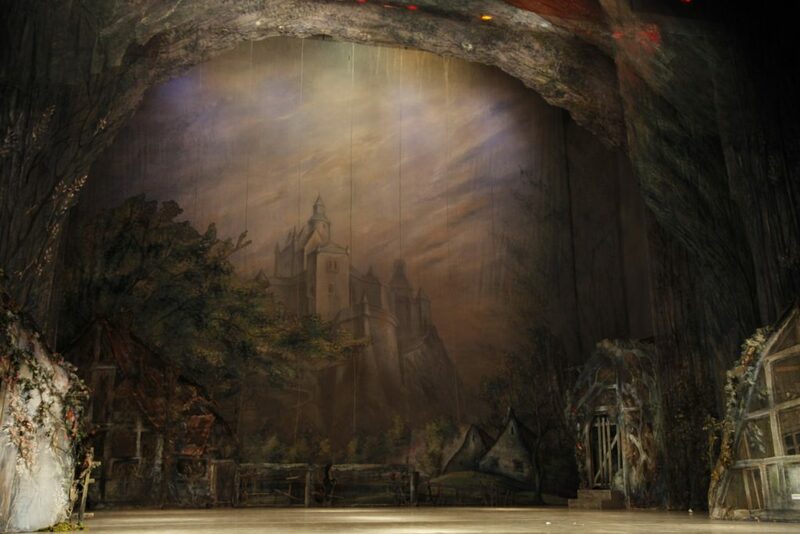 Lviv National Opera presents Mykyta Dolgushyn production of the ballet.